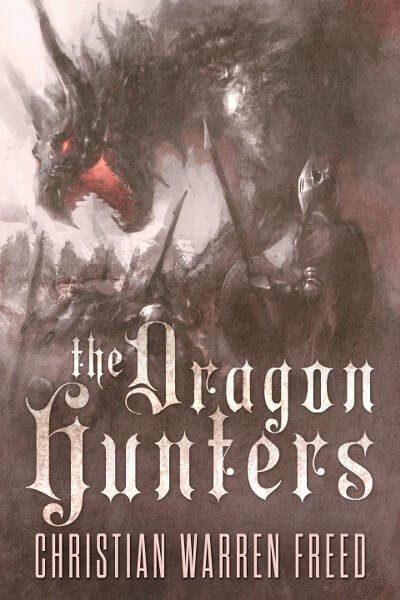 Check Out the Newest Epic Fantasy by Prolific Author and Veteran: The Dragon Hunters, in the Histories of Malweir Series by Christian Warren Freed!! Guest Post and Giveaway Inside!! a terrible monster prowling the skies, breathing fire and death. the dark gods from their eternal prison. Malweir was once governed by the order of Mages, bringers of peace and light. 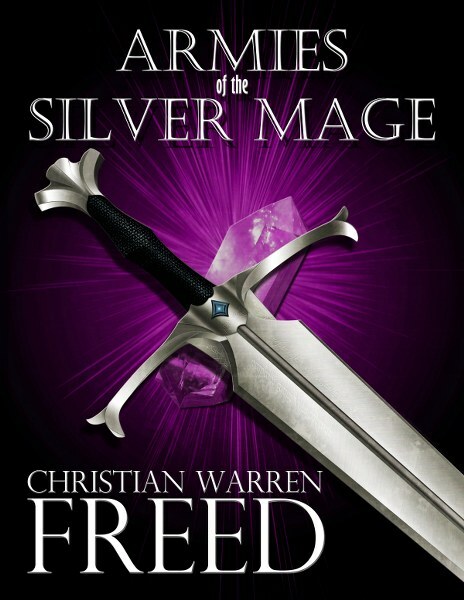 shards of the crystal of Tol Shere. with the one thing capable of restoring peace to Malweir. Hubbard Writers of the Future Contest. from Norwich University. He currently lives outside of Raleigh, N.C.
with a cigar in one hand and a pen in the other. 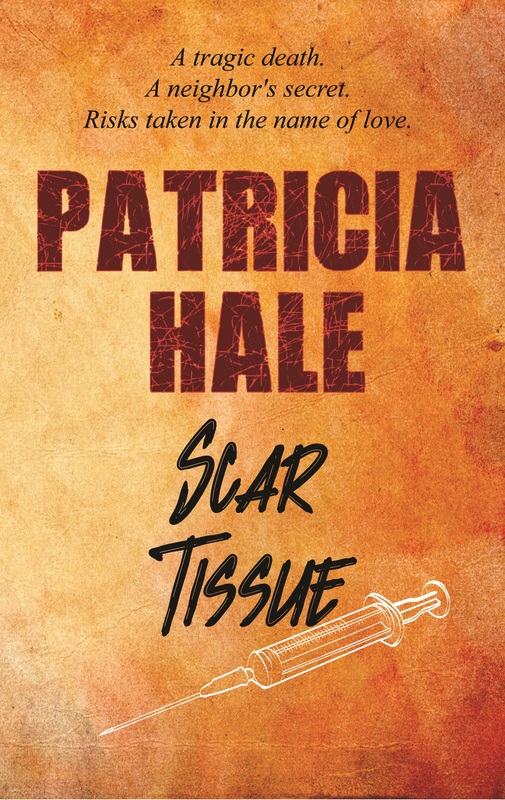 New Thriller: Scar Tissue, the Third Book in the Cole & Callahan Thriller Series by Patricia Hale – Excerpt & Giveaway Inside!! Track star, Ashley Lambert, has just been accepted into the prestigious Johns Hopkins University, so when she jumps eighteen stories to her death her parents hire the PI team of Griff Cole and Britt Callahan to find out why. The investigation exposes a deeply disturbed family hiding behind a façade of perfection and follows Ashley’s descent into performance enhancing drugs and blackmail. Ashley’s coaches, peers and even her parents come into question. The disturbing truth behind Ashley’s death is testimony to lines crossed and allegiances sworn…. in the name of love. Meanwhile, things don’t add up next door. Britt’s working overtime researching their new neighbors whose one-year-old son disappeared four years ago. Rhea McKenzie, has a secret and bruises aren’t the only thing she’s trying to hide. When an off-hand comment discloses a connection to Ashley Lambert the two cases become entwined, setting off an unstoppable chain of events. Britt is sucked into an alliance with Rhea and driven to make decisions that challenge her ethics, threaten her relationship and in the end, push her over a line she never thought she’d cross. “What’s your feeling on that, Mrs. Lambert?” I asked. Parents don’t always share perspectives on their children. “She was the best, always. She made sure of it,” Greg chimed in. Or else you did, I thought. “It would have gone against her nature to jump off that building. It just wasn’t her way,” Gwen added. “Not my girl.” Greg shook his head, knocking my theory out of the park. Dismissed as impossible. I couldn’t help but notice he kept referring to Ashley as my girl not our girl as though he’d created her, given birth and raised her throughout her short life singlehandedly. I didn’t like him. My assessment of Gwen was still up in the air, but she was wrapped so tight I couldn’t get a glimpse inside. It’s never easy to work for someone you don’t like, but Ashley’s case held the interest factor. Why had this seemingly perfect child jumped to her death? “Had she been accepted to compete in the Olympics?” Griff asked. “It was in the works,” he said annunciating each word as though we were hard of hearing. Greg Lambert glanced at his wife. She looked away. Touchy subject, I gathered. She rose and disappeared inside the house without a word, still holding the columbine in her hand. I caught Griff’s eye and he raised his eyebrows as though asking, should we? Gwen reappeared holding a large, black-spiraled checkbook. Greg took it from her along with the pen she offered and flipped open the front of the book. He looked at Griff. “How much do you want?” he asked. “Mr. Lambert, I…” Griff started. “We’ll give you the information you need to get started. I don’t have any doubt you’ll see it my way. What’s the retainer?” He held the pen poised over the checkbook. I thought that was a little high. He must be thinking about the pool we wanted to install. “And a list of names. Professors, coaches and friends,” he added. Dismissed, Gwen went inside to gather what we needed. Once we had the necessary information from Gwen, and Greg’s check was folded inside Griff’s pocket, Carole stepped onto the deck and offered to show us out. “We’ll be in touch,” Griff said. He stood extending a hand toward Greg. “As soon as I have something to tell you,” Griff said lowering his arm. Griff’s ability to come off unfazed by blatant rude behavior is beyond me. I couldn’t get off that porch fast enough. If I’d lingered I would have placed a well-directed snap kick to Greg Lambert’s groin. We followed Carole to the front door. She swung it wide and stepped with us outside then pulled the door closed behind her. On the front step she glanced from one of us to the other then dropped her head and stared at the granite, clearly trying to make up her mind. We waited. When she looked up she extended her arm toward Griff as though intending to shake. Griff nodded and reached for her hand, keeping his eyes on her face. Excerpt from Scar Tissue by Patricia Hale. Copyright © 2018 by Patricia Hale. Reproduced with permission from Patricia Hale. All rights reserved. Patricia Hale lives in Standish, ME with her husband. 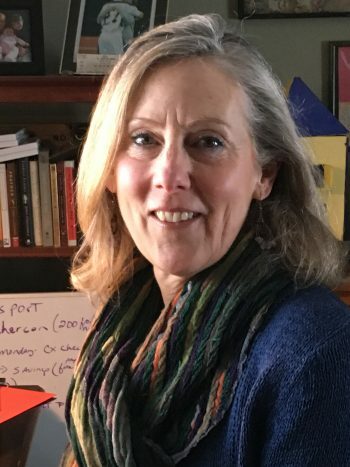 She is a graduate of the MFA program at Goddard College, a member of International Thriller Writers, Sisters in Crime, Mystery Writers of America, Maine Writers and Publishers Alliance and the NH Writers Project. Scar Tissue is the third book in the Cole & Callahan thriller series. When the computer is off, you can find Patricia on the sideline of her grandsons’ sporting events or hiking the trails near her home with her German shepherd and one very bossy Beagle. This is a rafflecopter giveaway hosted by Partners in Crime Virtual Book Tours for Patricia Hale. There will be 1 winner of one (1) Amazon.com Gift Card. 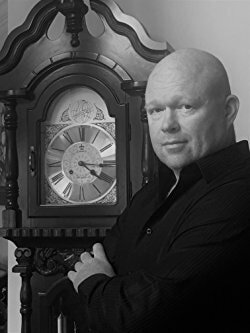 The giveaway begins on October 1, 2018 and runs through November 1, 2018. Void where prohibited. 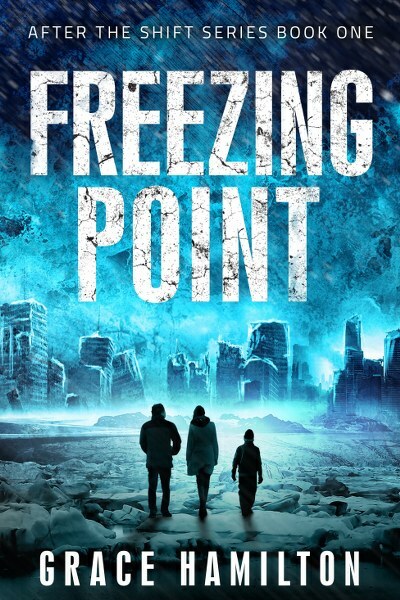 Check Out this New: SciFi/ Post-Apocalypse Book: Freezing Point – After the Shift Series Book 1 by Grace Hamilton!! Giveaway Inside!! frigid landscape—but you can’t outrun the cold. No one could have predicted the terrifying impact of human interference in the Arctic. United States an unlivable polar hellscape. call home or risk freezing to death in this harsh new world. dream. It also seems like their only choice. protect and provide for her family. 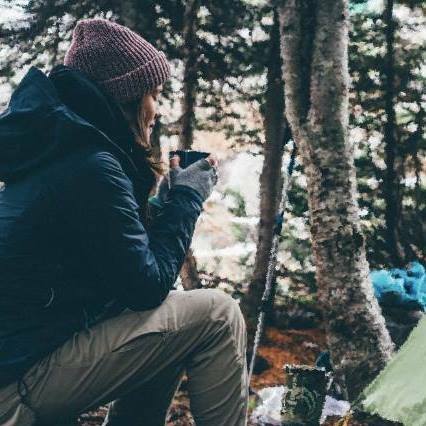 experiences, so that you too can survive!